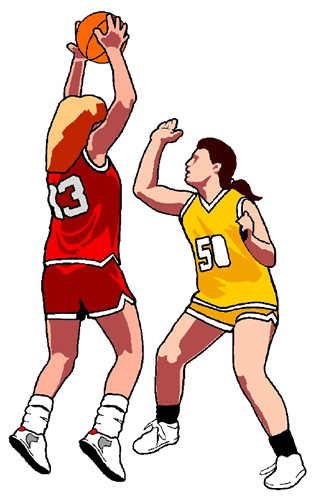 Mary J. Donohoe Girls’ Basketball is open to any girl in grades fifth to eighth grade. The season begins with tryouts in October and games conclude in February with an All-Star game and Championship Game. Practices and games are conducted during the week. During practices, the girls participate in drills to improve on their individual skills and learn offenses and defenses that they can use during the games. The goal of the team is for all the girls to gain confidence in themselves and believe that can do anything they put their mind to. The players learn to be part of a team. 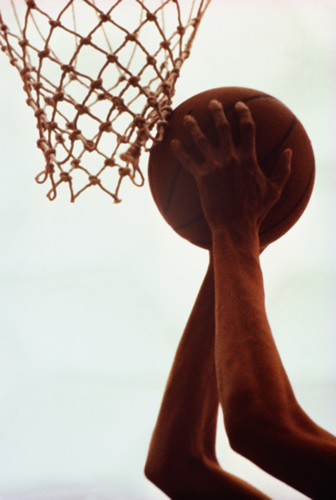 The Mary J. Donohoe boys' basketball team is made up of student athletes that show a commitment and dedication to basketball and their academics. They will represent their school proudly and they are looking forward to a crowd full of Mary J. Donohoe Bulldog Fans! Students involved in the Art Club demonstrate a talent and interest in visual arts. 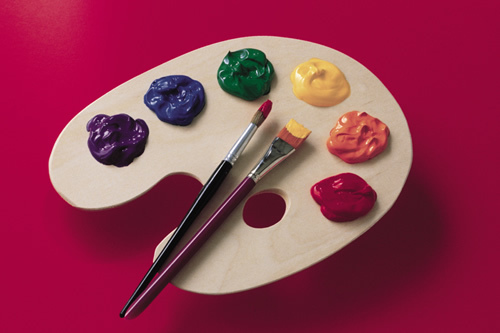 Activities include art projects, school displays, contest participation, and individual artistic expression. Mr. Greaves is the club's moderator. 8th Graders work from October through April to create their graduating yearbook. From cover to cover, the club members work hard on design and editing to make a colorful yearbook filled with wonderful memories at MJD! Students in grades 5-8 are invited to join the 2018-2019 cheerleading squad. Our outstanding team can be seen courtside, cheering on the girls' and boys' basketball teams during their season. The cheerleading season comes to an end with a city-wide competition, showcasing their hard work with a cheer/dance routine. Go Bulldogs! Each year three top spellers are chosen to represent our school at the Bayonne School District Annual Spelling Bee! Grades 6, 7, and 8 Language Arts teachers will hold a classroom spelling bee and the winners will enjoy the privilege of competing in this Bee! Good luck to all our Bulldogs! All students in grade 4-8 are invited to learn to play an instrument. Band students receive weekly lessons, during school hours, and will perform throughout the year. Students can pick from the following instruments: violin, viola, cello, bass, flute, clarinet, bass clarinet, alto saxophone, tenor saxophone, French horn, trumpet, trombone, baritone, tuba, and drums. Band and String students with at least one year of experience are in the Orchestra, grades 5-8. Orchestra rehearses every other week during "Reach", Fridays 9th period. The Orchestra performs at the Winter Concert, Spring Concert, and Graduation. Students in grades 4-8 are invited to join the Choir, which includes a range of repertoire, from choral standards to current pop songs. The choir rehearses every other week during "Reach", Fridays 9th period. The Choir performs at the Winter and Spring Concerts. Open to grades seven and eight. Students choose a speech, poem, excerpt from a play, or original work to present in front of judges. Sign ups are in January. Practices are once per week. City-wide competition is in April. The chess club is for anyone who has any interest in learning and playing chess. The club is for those wanting to learn and those who are already experienced in the game of chess. The chess club is for grades 5-8 and practices will be held after school. The chess club runs from mid-October until the end of January. Approximately twelve students will be selected from the chess club to form a chess team that will compete in three chess tournaments in January. The Fire Bowl's aims are twofold: to raise the students' awareness of fire safety and prevention, as well as introduce them to a career path they might not have previously considered. The club is composed of four students-all between the ages of twelve and fourteen- to study from the same handbook used to train professional firefighters. The students then compete in a statewide competition called the "F.I.R.E. BOWL" testing their knowledge of fire safety issues and procedures. The club is composed of seventh and eighth graders, and runs from November to April. Team consists of eight 8th graders: 6 participants + 2 alternates. All 8 students must participate at the Academic Challenge, which is usually held at Midtown Community School in the spring for only 1 afternoon. The afternoon of the test, the students all take the test together as a team. They are each given a question booklet but have only one answer sheet so they need to learn to work together & listen to one another. Questions will be asked in the areas of Math, Science, Social Studies, Language Arts, Art, Music, Sports, Technology, Current Events, Etc. The Academic Challenge Team will begin practicing in November. The Student Council of Mary J. Donohoe School works to promote leadership and to maintain an environment of collaboration among the student body. Elected by their peers, the officers and class representatives coordinate in the sharing of ideas among the students. The Student Council strives to provide support and to encourage active participation in activities related to raising social awareness and other charitable endeavors which benefit the larger global community.